Researchers are reporting that most women with breast cancer today opt to get breast reconstruction after undergoing mastectomies. The research suggests that there has been a shift in attitudes in recent years. “Breast reconstruction has a big impact on quality of life for breast cancer survivors. As we are seeing more women survive breast cancer, we need to focus on long term survivorship issues and ensuring that women have access to this important part of treatment,” study author Dr. Reshma Jagsi, associate professor of radiation oncology at the University of Michigan Comprehensive Cancer Center in Ann Arbor, Mich., said in a press release. 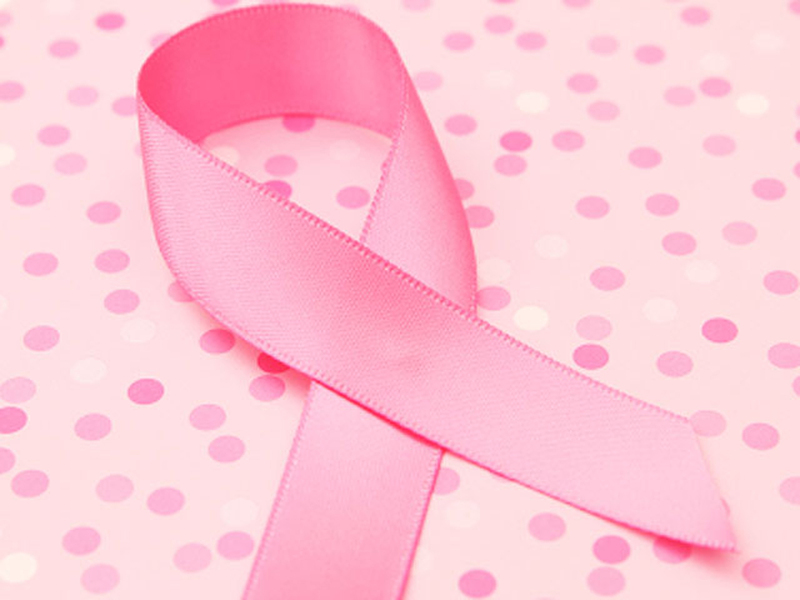 Breast cancer is the most common cancer among American women, according to the American Cancer Society. About one out of eight women will develop an invasive form of the disease during their lifetime. In 2014, 232,670 new cases of invasive breast cancer are expected to be diagnosed. Around 40,000 women will die this year from the disease. There are two ways to treat breast cancer. One method involves trying to conserve the breast by just removing the tumor, and then applying radiation to kill remaining cancer cells. The other treatment involves removing the entire breast, what's known as a mastectomy. The researchers looked at insurance data claims from a nationwide employment-based database of medical claims. A total of 20,506 women underwent a mastectomy to treat their breast cancer between 1998 and 2007. The study showed that as many as 80 percent of women in Washington D.C. were getting breast reconstruction after their mastectomies, while just 18 percent of women in North Dakota were doing the procedure. The number was linked to the number of plastic surgeons in the state. “Any time we see geographic variations in practice patterns, we worry that care is not being appropriately individualized and that patients are not being offered all their options. It’s important to make sure women have all the information they need about breast reconstruction and are aware that it is an option,” Jagsi said. Women were also opting to use implants rather than existing tissue from their bodies, known as autologous reconstruction. Autologous reconstruction can deliver better cosmetic results, but it takes longer to do and necessitates a longer hospital stay and recovery. The researchers were concerned that medical reimbursement may play a role in whether or not women were being offered that option. Another method that has been shown in studies to create better results is using stem cells and fat in reconstruction surgeries, instead of just fat tissue. Overall, the rate of women getting bilateral mastectomies increased six times during the study period, and 75 percent of those women had breast reconstruction. This is often done as a preventative procedure in order to stop the spread of the disease to the unaffected breast. However, the chance of the cancer growing in the other breast is slim, recent research suggests.
} Angelina Jolie had a controversial preventative mastectomy and reconstruction in May 2013 to reduce her chances of getting breast cancer. Although she did not have the disease at the time of her decision, tests revealed that she had a high risk of developing cancer due to her familial history and her being a carrier of the “faulty” BRCA1 gene. "I think the rising number of women choosing to have (preventive) double mastectomy has gone up in part because advances in reconstructive techniques allow them to feel more confident that they will look good after mastectomy," Dr. Oren Lerman, director of breast reconstruction at the Institute for Comprehensive Breast Care at Lenox Hill Hospital in New York City, told HealthDay. Lerman, who was not involved in the new research, said the increase in women having bilateral masectomies may be due to more information about breast cancer and better access to plastic surgeons. "But there's still a ways to go," he added. One concerning fact was women were less likely to have reconstructive surgery if they received radiation therapy. The researchers were concerned because radiation therapy has also been increasing in use due to its potential to stop cancer from returning in women with aggressive or advanced forms of the disease. The researchers said that because radiation can work and is not as harsh as other treatments it could be good for some patients. But, because it does carry some risk of normal tissue damage, it can affect breast reconstruction. They urged more breast surgeons, plastic surgeons and radiation oncologists to work together to help the patients have better experiences. The study was published in the Journal of Clinical Oncology on Feb. 18, 2013.